Transport to all Spain (Consult conditions) Adjustable stool. 1 free tuning at your address. We also promise to re-purchase the piano from you for the same amount if you change to a higher category model of any brand. This is a second hand piano made in Korea. It is priced according to numerous tests that we apply here in Royal Pianos. We consider the age, the history and the condition of the piano as well as the manufacturer and it´s processes used. We also consider how much use the piano received and we also examine the environment the piano was situated in. At Royal Pianos, every piano is considered and examined by our technical staff in this light and we apply the appropriate tests. We can never know the value and quality of a piano until it is put through these tests. We believe our technicians and our staff to be the best in Western Europe. 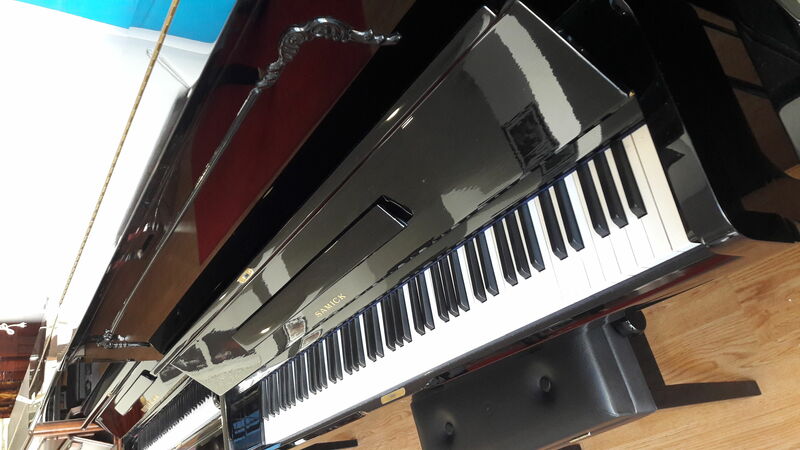 Our passion for pianos is not only for the high end concert instruments but we understand that many pianists begin their piano journey on modest instruments. So you can relax in the full knowledge that your piano, no matter where it is in the piano heirarchy, will be refined, adjusted and made perfect for you. 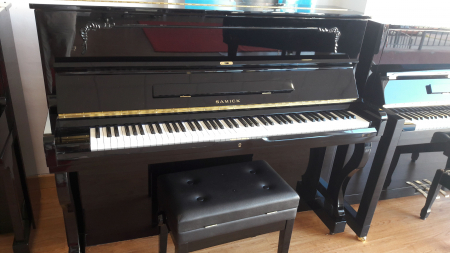 We will not select an inferior piano for our showroom and therefore you can only expect quality pianos from our dedicated technicians and staff. 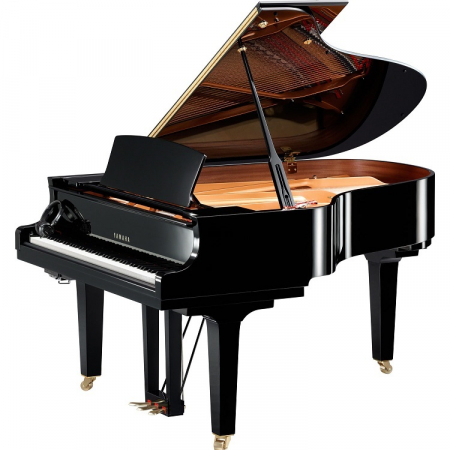 Our lower end category pianos will give you many years of satisfaction both visually and musically. This is a beautiful looking piano and is excellent value for money. Contact Carlos or Philip to arrange a demonstration and relax to some nice coffee here in our showroom on the coast of Benelmádena. 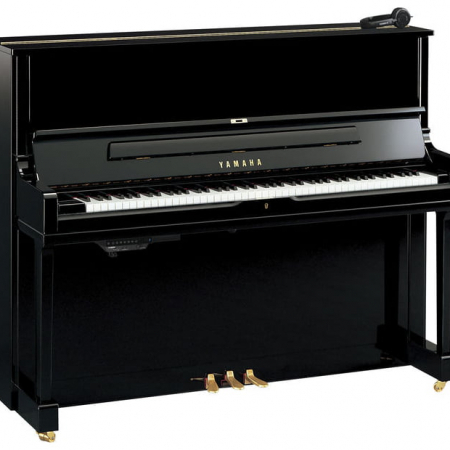 This Samick piano will not disappoint you. 29.762,00€ 26.785,00€ VAT included Sale! 26.811,00€ 24.130,00€ VAT included Sale! 14.097,00€ 12.690,00€ VAT included Sale!